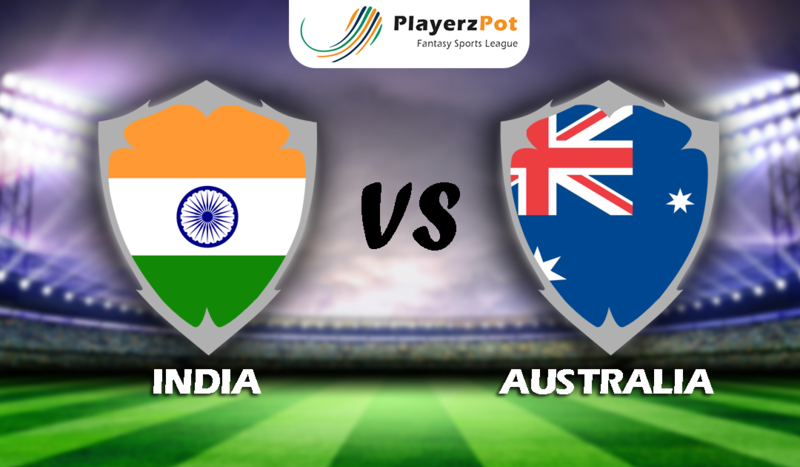 India will face their arch-nemesis Australia in one of the most competitive matches in the cricket field. India, who is riding high after winning 9 out of 10 completed T20 matches. India’s playing XI has a mixed line-up of talents that can dominate their opponents with excellent bowling and tactical batting. In their last match, India dismantled West Indies who were restricted to score of 181/3. Shikhar Dhawan became the top-scorer of the match with 92 runs off 62 balls. India’s bowling line was also quite impressive with Sundar nailing 1 wicket off 4.0 overs. Australia has won 4 of their last 10 completed T20 matches. They lost to South Africa in their last match. They bowled first and managed to stop their opponent at108 for 6. They failed to touchdown their target and reached 87 for 7 in their reply. Glenn Maxwell was the top run scorer with 38 off 23 balls. Chris Lynn scored 14 off 10 balls. The next highest score was 8 by Alex Carey. 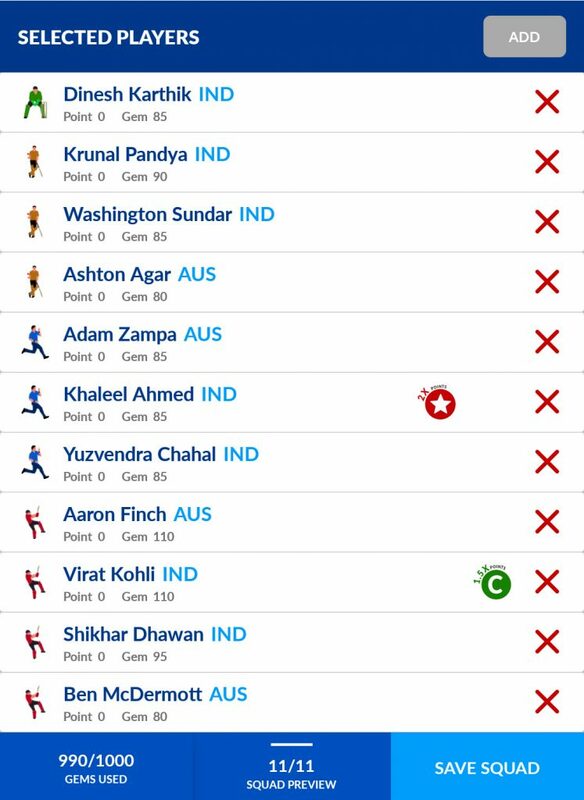 Rishabh Pant (WK); Virat Kohli, Rohit Sharma, Shikhar Dhawan, KL rahul, Dinesh Karthik, Krunal Pandya, Kuldeep Yadav, Bhuvneshwar Kumar, Jasprit Bumrah, Khaleel Ahmed and Yuzvendra Chahal. Alex Carey (WK), Aaron Finch, Ashton Agar, Jason Behrendorff, Nathan Coulter-Nile, Chris Lynn, Glenn Maxwell, Ben McDermott, D’Arcy Short, Billy Stanlake, Marcus Stoinis, Andrew Tye, Adam Zampa. With the current form of both the teams, India definitely stands a chance to win their first match of Australia tour of India. But that doesn’t conclude that it will be a natural chase. Australia might end the series with a draw. But India’s first win is right around the corner.